The views alone are enough to inspire a trip to one of our Oregon coast beach house rentals, but there’s much more to do on this stretch of coastline than stare wistfully at the sea. Whether you’re a craft-beer aficionado, a Dungeness crab lover, a daring storm watcher or a winter kayaking enthusiast, the months of January and February are an excellent time to book a stay in one of Lincoln City’s finest beach house rentals. Oregon coast vacations are always a smart idea, but with the quieter vibe and stormy weather there are some real perks to a winter getaway. Here are four of them. Beer is a big deal in Oregon, whether you’re way out in the inland woodsy areas or relaxing in your rented oceanfront property. Oregon breweries can be found all along the coast, so if you’re staying in the Central Coast area around Lincoln City you’ll be well positioned to enjoy many of the state’s finest award-winning brews. As you head up or down Highway 101, make sure to check out some of the local favorites such as Arch Rock Brewing Company in Gold Beach, the Pelican Pub & Brewery in Pacific City, and Rogue Ales in Newport. And with the quieter tourist season, these breweries will be much less crowded. Dungeness crab season lasts all winter in Oregon, with the peak starting in December. It’s still an ideal time to catch crabs along the state’s 360 miles of coast, where you’ll find a variety of charming and finely appointed beach vacation rentals. Oregon crabbing excursions and lessons are available for less experienced crabbers, while more skilled crabbers might rent a boat and head out on their own. With a crab cooker back in your vacation rental you’ll be all set to catch and cook your own feast. And if you’re in the mood, wash it down with one of those craft beers you sampled earlier! If you’ve got a thing for Mother Nature, you simply have to try storm watching (if you haven’t already). Winter storms are a powerful and beautiful force to be reckoned with, and there’s no place quite like the Oregon Coast to catch this spectacular show firsthand. The crashing waves, the impenetrable and mysterious rock formations, the dramatic views, the thunder and lightning… it’s all waiting for you to enjoy from the comfort of your warm and cozy beachfront rental. Just because the temperatures are lower doesn’t mean it’s not possible to enjoy some outdoor activities in and around the Pacific Northwest Coast. Winter kayaking is one of the most popular outdoor local activities this time of year, as there are six bays with 900 miles of river, sloughs and backwater channels. The river systems are moved by the powerful coastal tides, while the sloughs and channels offer calmer waters. Flat-water tours are available any time of year. 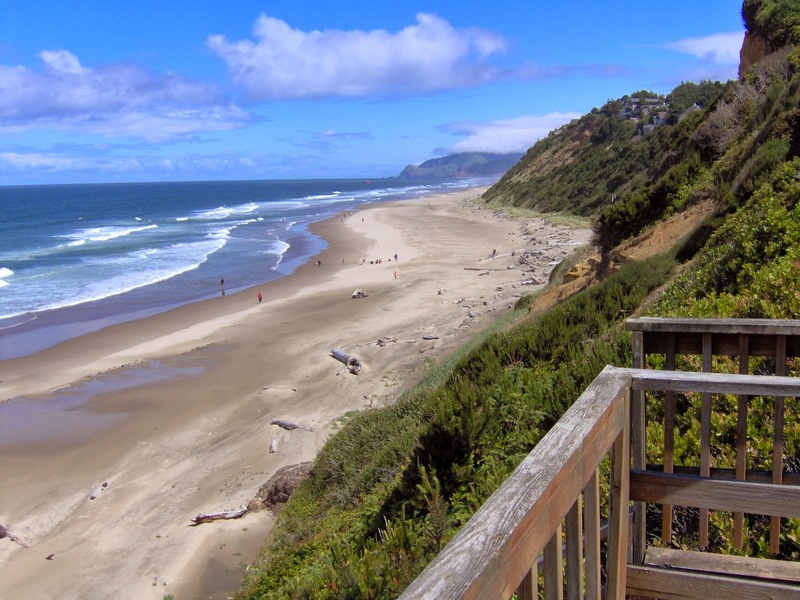 Book your Oregon coast beach house rentals today and enjoy these activities and more! While some people prefer taking tropical vacations in June and July, other travelers prefer getting away to Oregon coast house rentals on the beach in January and February for a wintry, wonderful vacation like no other. Not only are activities like whale watching ideal in the winter, but there also isn’t as much foot traffic throughout the coastal towns during this quieter time of year. 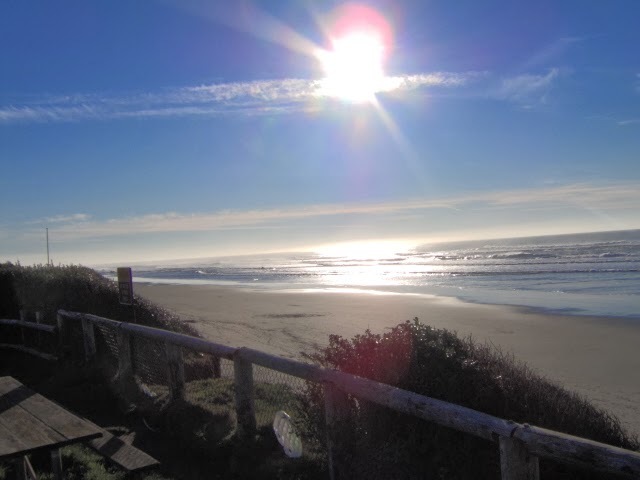 If you want to enjoy whale watching and other wonders of the ocean, and maybe even get a chance to feel like you have the whole beach to yourself, right now is the perfect time to book a last minute trip to the charming beach enclave of Lincoln City. 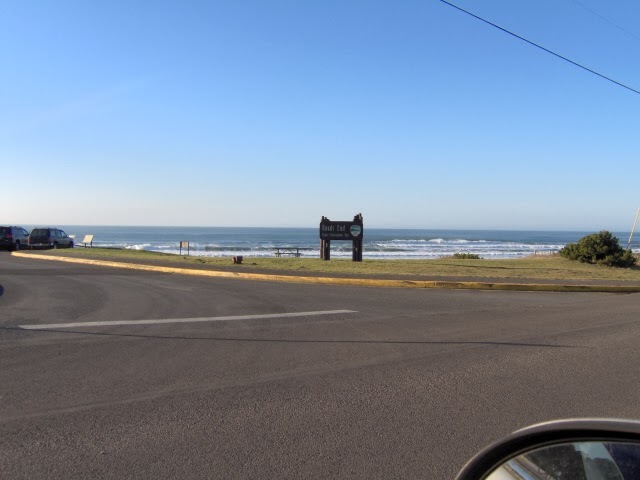 There are plenty of great deals on Oregon coast beach rentalswaiting for you and your favorite companions to take advantage of. Whale watching is one of the most compelling reasons to get away and rent a piece of ocean front property. Oregon coastal properties provide the ideal accommodations to get out early every day and see some of the most stunning creatures that grace our oceans. The Central Coast, where Lincoln City is perfectly situated, is one of the best places in the U.S. to spot gray whales, as they make their way along this stretch of the coastline to migrate south every winter. You will find whale watching charters that leave from the coast daily, and while you’re at it make sure to stop by The Whale, Sea Life and Sharks Museum in Depoe Bay. This museum is unique in that it focuses exclusively on gray whales, which you won’t find at any other museum that we know of on the planet. Aside from whale watching and enjoying some rest and relaxation in one of the many Oregon coast beach rentals around Lincoln City, you and your loved ones will find a nearly endless list of activities to enjoy around this beautiful area in the winter. The beautiful crashing waves will mesmerize you for hours, and for the more adventurous types the many miles of kayaking trails will provide more than ample space to enjoy such active pursuits. The Oregon coast is also known for sumptuous seafood, award-winning craft-brewed beers, and much more. It’s simply a great time to plan a coastal trip to the Pacific Northwest. Gorgeous Ocean Vistas at Roads End This Winter! Book Your Spring Break and Summer Vacations Early! Book your Spring Break and Summer vacations at Lincoln City or Depoe Bay! Choose from houses or condos! Most have ocean views and beach access on site!